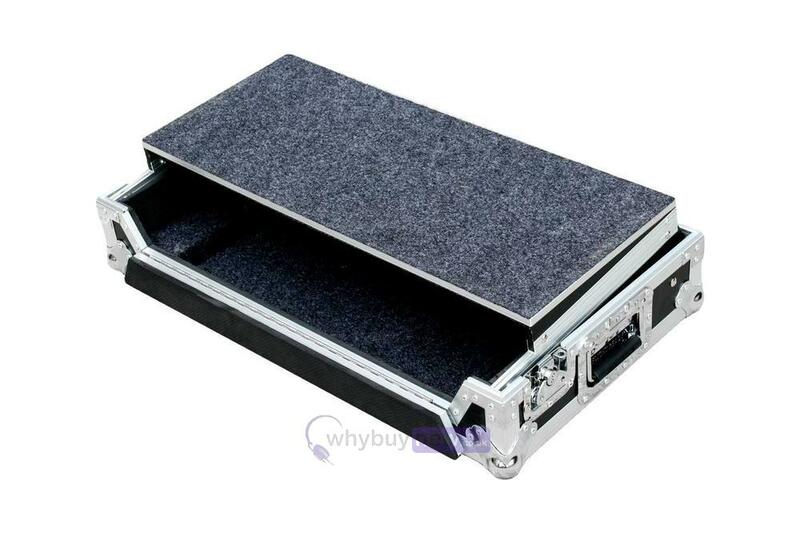 High quality Total Impact protection Flight Case to fit the Pioneer DDJ-SX or the DDJ-RX that includes a removable sliding laptop shelf. 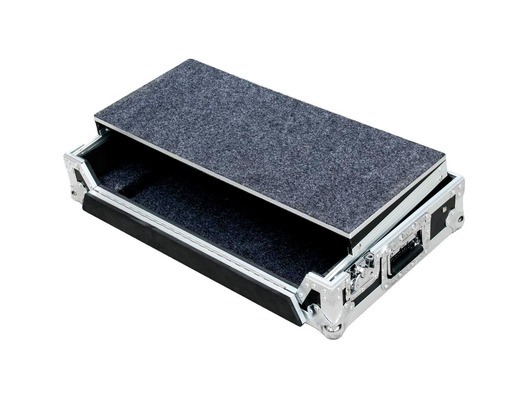 This flight case also features a hinged door at the front to allow access to the front controls of your controller. 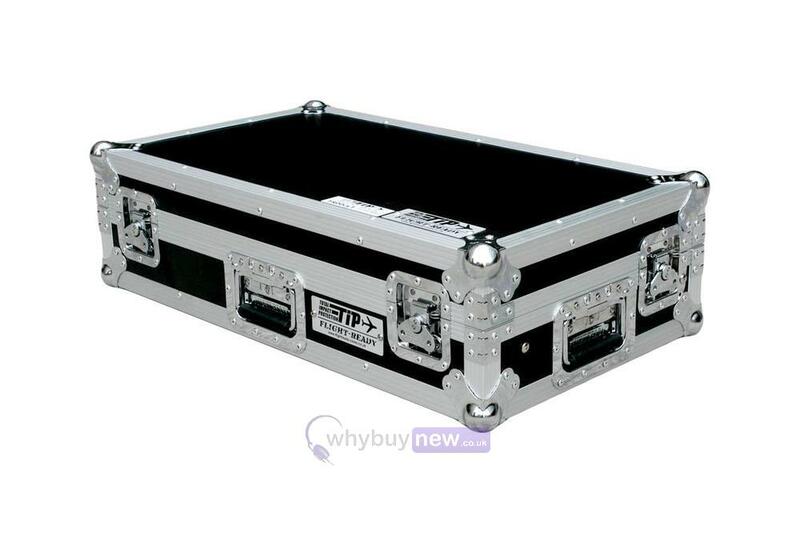 Fits the Pioneer DDJ-SX, DDJ-SX2 and DDJ-SX3 models.